Not all business card printing is the same. We print in "offset" quality which is 6-8 times greater quality than 8-out-of-10 competitors lower "digital" method. Not all printing services are the same! Did you know 8 out of 10 competitors hide the fact that they print business cards in the 8-times-lower-quality digital method, all while charging you more? Color business card printing services online by BlockbusterPrint™ are produced using the worlds highest quality state-of-the-art Heidelberg "offset" printing technology. The flawless colors of your premium business cards will always be consistent and replicated to an industry impressive 99.8% accuracy rate. You can search endlessly to save a few small dollars here and there but the quality of your business image (and your precious time) is priceless. Less Paper Options to Print with. 24-Hour Rushed Next Day Print / Ships 24 hours after you order, if placed by 10 a.m on any business day. 3-4 Business Days / Ships on 5th business day at the latest, if placed by 1 p.m on any business day. 5-7 Business Days / Ships on 8th business day at the latest, if placed by 1 p.m on any business day. 7-10 Business Days / Ships on 11th business day at the latest, if placed by 1 p.m on any business day. Orders with 24-hour print speed selections start same business day if placed by 10 a.m. in any time zone. All other print speeds start same business day if placed by 1 p.m. in any time zone. 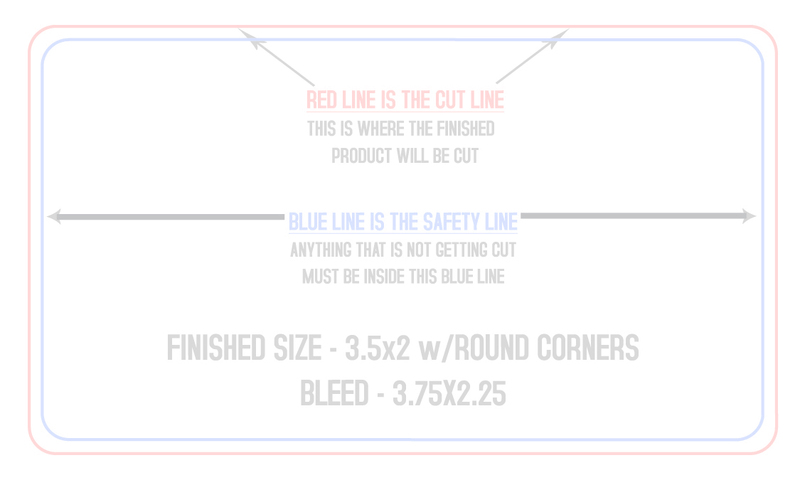 If you miss either cut-off times your order will start print the following business day. BlockbusterPrint.com guarantees the highest quality and the lowest prices on full color offset printing (never digital like 8 out of 10 competitors). We will beat any competitive price for full-color printing of comparable quality. Our quality control department is dedicated to making sure that all your printed items pass color and coating application inspection before shipping out, ensuring that only a flawless product arrives to your door. 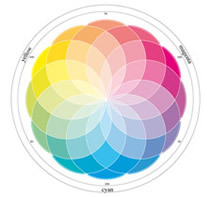 Unlike most printers, BlockbusterPrint.com inspects your order once it has completed printing, making sure all the colors are just right and match the color codes in your artwork. 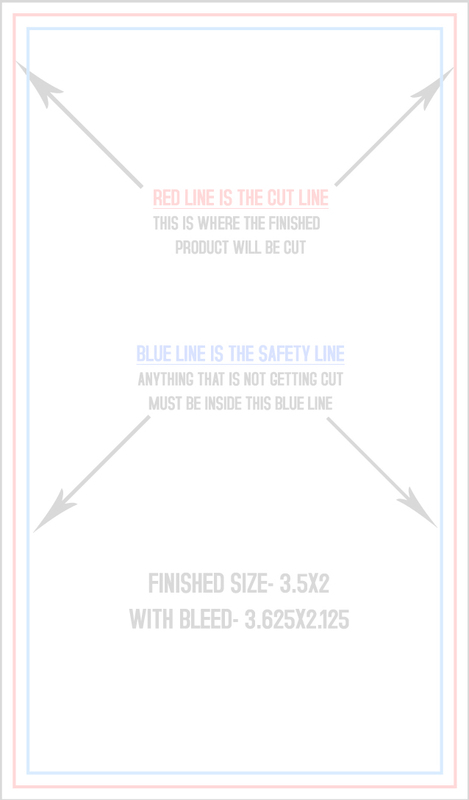 If coloring or cutting is off, we reprint before it is even shipped out. With the quality of our state-of-the-art printing presses, super easy to use website, fast turnaround, low prices and helpful customer service, it’s no wonder BlockbusterPrint.com is the choice of smart consumers. 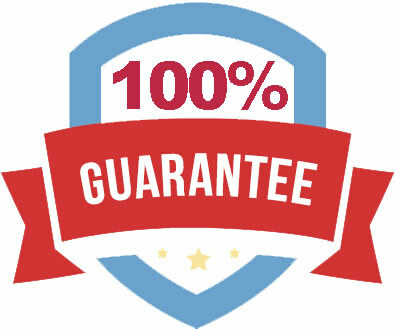 We want to make sure every BlockbusterPrint.com customer is satisfied—so we’re backing up our printing with a 100% Satisfaction Guarantee. If you are not 100% satisfied with your printing for reasons on our productions end, simply email Customer Service within 10 days from the date you receive your order, and we will reprint part or all of your order after examining what the issue could be. In some cases, we may refund the full price of the product(s) in question, excluding shipping, postage and processing costs. Since each order is unique to each customer it has no re-sale value, so we treat each situation differently based on it's nature but we are extremely helpful and hassle free. 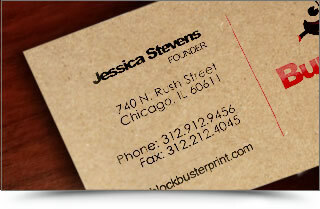 BlockbusterPrint.com is committed to customer satisfaction. However, we are not responsible for typing, image, or design errors introduced by customers in the document creation process. There is nothing we won't do to achieve 100% satisfaction! Business card printing services online provided by BlockbusterPrint are the world's highest quality offset business cards and never the lower quality digital like others. Digitally printed business cards that are produced with local print shops like Kinko's, OfficeMax, Staples, or even 8-out-of-10 big name companies that print business cards online, are all 6-8 times lower quality than the offset method we use. 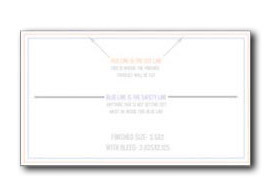 A digitally printed business card that our competitors sell, is produced on a machine the size of a small desk whereas high quality offset business cards like ours are ran through a jumbo press that spans the length of a school bus. The difference in quality is day and night thanks to our Heidelberg printing technology. Our higher-end quality offset business card printing services requires us to burn your artwork onto metal film plates, similar to how professional photography is developed. Digitally printed cards only require the clicking of a button, similar to how you would print on your homes personal computer printer with a horizontal line method. Not a very professional method you would want when trying to put the best foot forward in the business world. In today's printing world there is great competition on who can provide the cheapest business cards online. Because of that frantic struggle, 8-out-of-10 big name business card printing services online have been forced to cut quality to stay afloat, against each other and with local strip mall printing services. Not BlockbusterPrint! This is why you come across ads that state, "500 business cards for $8". The old saying goes, "You get what you pay for". This is true when looking to print business cards online and anything that is $8 in price looks its price too. 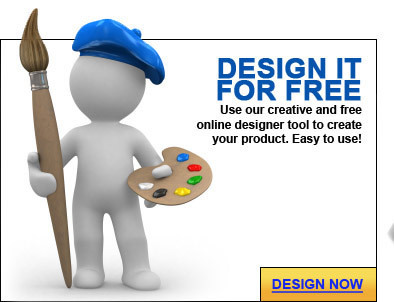 You do not want your business image to look like $8. There are two types of consumers, those who sacrifice quality for price, and those who understand the importance of looking professional. You customers and clients judge you and your business in the level of attention you put into the details. Think about what you think and feel when you come across an expensive item, like a watch. some watches cost $20,000 while others cost $40. Both certainly tell time, but one gives you confidence. The same goes when handing quality business cards to your clients. The vast selection of unique feeling paper choices we offer you allow you pick a card that fits your emotions, business theme as well as budget. 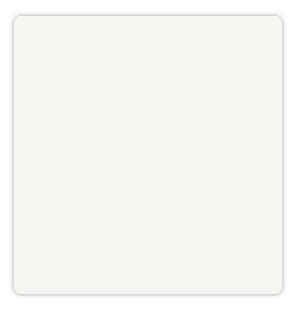 You can print thin linen textured business cards, silk laminated business cards, premium business cards, ultra thick 32 pt business cards, suede business cards, gold foil stamped business cards, rounded corner business cards, spot UV business cards, or brown kraft business cards. In today's creative up beat world, uniqueness captures the audience and that results to building relationships with your clients. Your creativity is expressed through your business cards quality as well as design and that translates into an emotion for your customer or client. A business card is more than a piece of paper, it is at the front lines of your image. It is your representative. 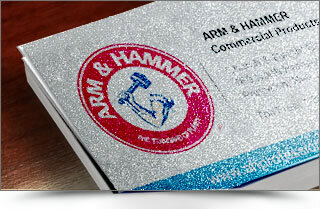 Business card paper options allow you to design a card based on the theme of you line of work. Some healthy restaurants portray the look of wholesome nature and choose to print on brown kraft business cards where a salesman's business cards require a professional yet high quality silk laminated business card. 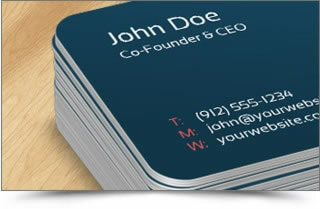 For the creative clients looking to "wow" their clients, the 32 pt business cards are a real ice breaker to meetings. Its black edge and uncoated 3 layer textured paper is what you would expect in high-quality ultra thick business cards that have a 100% thickness of a credit card. Full color business cards never cost more. We provide full color printed cards at no extra charge over black and white. In today's world, any print service charging you for color is using outdated technology. We use the richest oil based inks to produce color business cards and never water based formulas that fade over time. So when shopping to print color business cards online, there is cheap business card printing and then there is high quality business card printing for just a few dollars more. 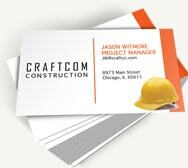 Never go cheap with your personal or company image when looking to order business cards online. Your income depends on it. Try a set of 1000 business cards for teh best value. 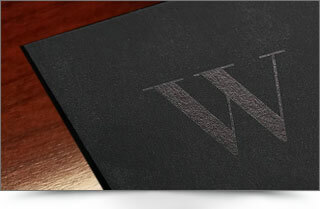 For a medium level choice, we recommend the Premium business cards which come in a 16pt thickness. 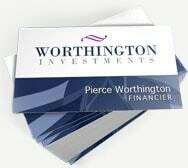 For those that have just a few dollars more, we recommend the Silk Laminated Business Cards in a 17pt thickness. 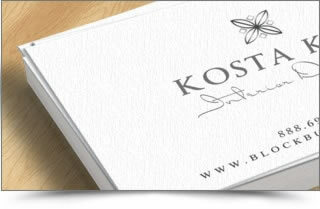 The Silk business cards also have the option of gold foil or silver foil stamping. We wish you the best success. What is Offset vs Digital Print?